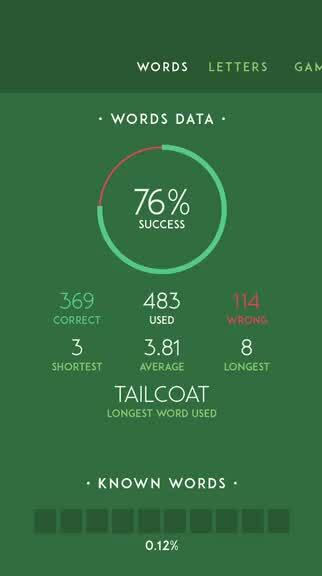 Lettercraft - A Word Game (Free) by Marco Torretta and Stefano Figurelli is a fast-paced word game that tests your vocabulary in a limited amount of time. If you think your lexicon is up to snuff, this is the perfect little game to challenge your skill. 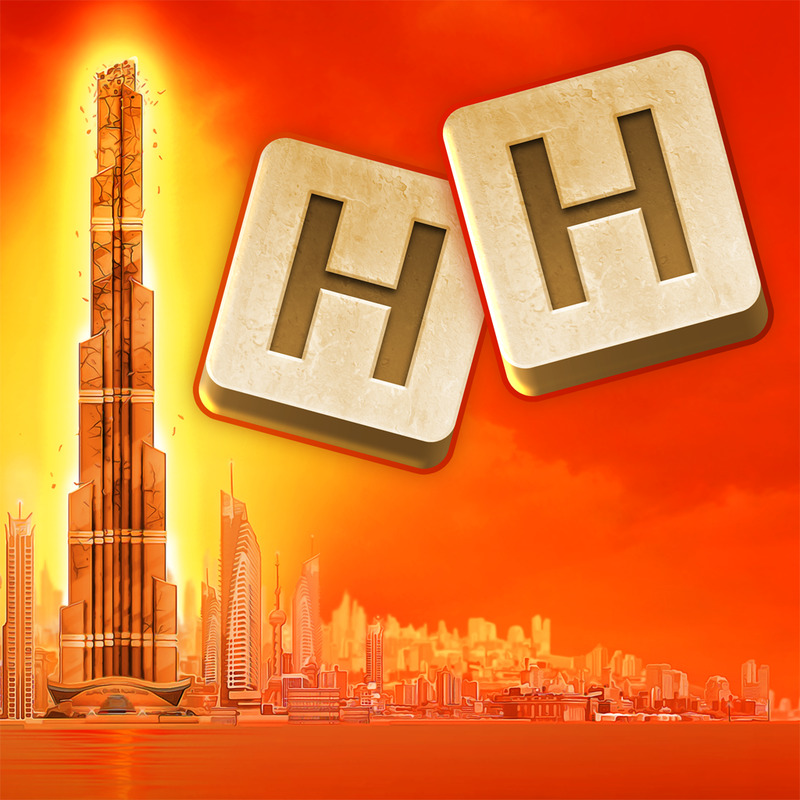 It’s similar to other word games out there like Boggle and Highrise Heroes. Since I write for a living, it is safe to say that I’m a word person who also happens to enjoy video games. Naturally, this means that word games are a favorite of mine, and I can’t get enough of them. These games can be relaxing but stimulating at the same time, and I love that. When I heard that the developer behind GREG was coming out with a new word game last week, I was eager to try it out. After spending some time with it, I can safely say that this is a frantic word game that does not disappoint. 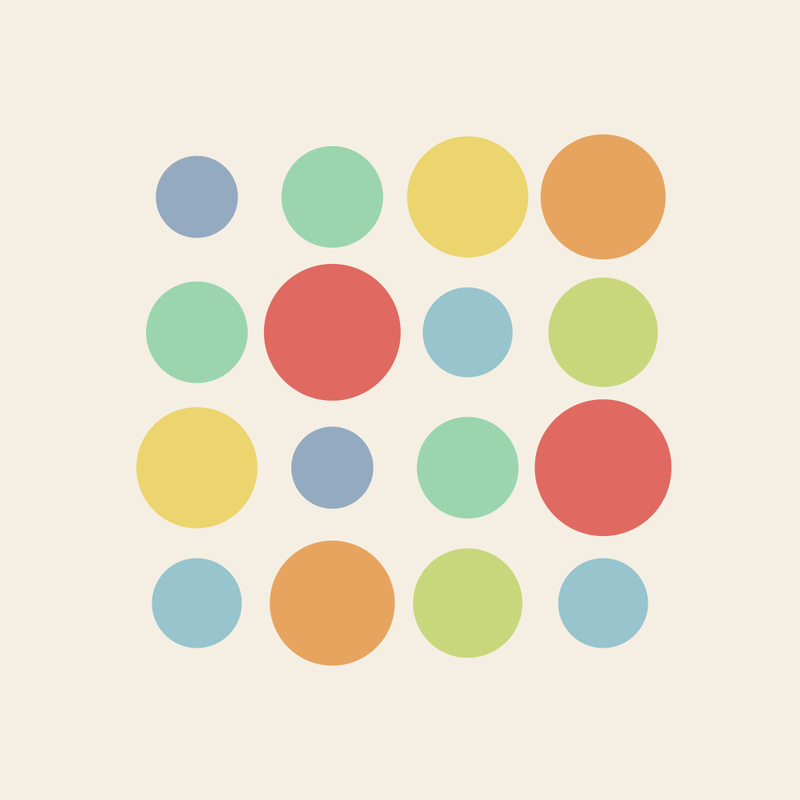 The visuals in Lettercraft are simple and clean, following a minimalistic look and feel that reminds me a bit of TwoDots, so it fits in well with iOS 7 and 8. 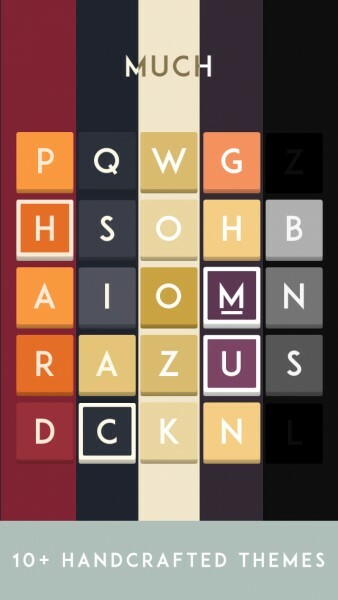 The game makes use of soft and dark background colors with nice, contrasting colors for the letter tiles. The typography used in Lettercraft is elegant, and just icing on the cake in terms of aesthetics. Animations are smooth, with beautiful transitions when letter tiles get “hotter.” There isn’t any background music while you play, but the game has delightful sound effects during each game that is a delight to hear. There are three different game modes in Lettercraft: Play (Adventure), Survival, and Multiplayer. Both Adventure and Surivival mode has Easy, Normal, and Hard difficulty levels. Adventure is the single-player mode, and it is level-based, with 70 stages to go through at the moment (more coming soon). 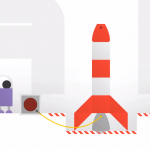 Each level can have a specific rule that challenges players, such as “All words must contain the letter ‘B’,” “All words are valid,” “Words must be at least five letters,” and more. These rules are shown before a level is started, so it is clear from the get-go. 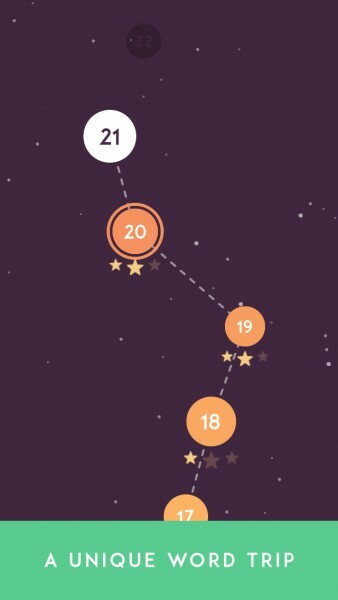 Up to three stars can be earned on a level, and this is dependent on how many points you rack up — the point threshold is shown with the objective. In order to unlock survival mode, players need to have a certain amount of stars. Once these are obtained, Survival opens up and it is just as it is named — last as long as you can. Unfortunately, the multiplayer mode has to be played over Bluetooth, which can feel a bit limiting. I hope the developer can consider using Game Center in the future for multiplayer matches. So how do you play Lettercraft? 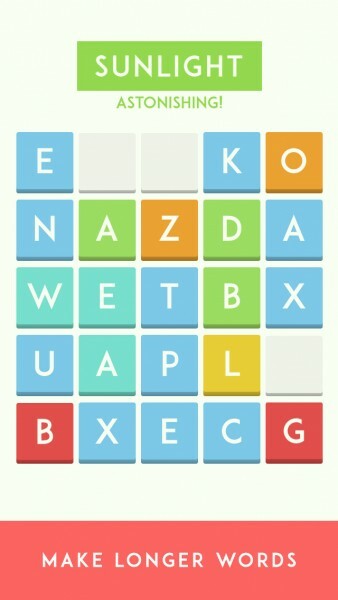 Each game consists of a 5×5 grid of letter tiles. 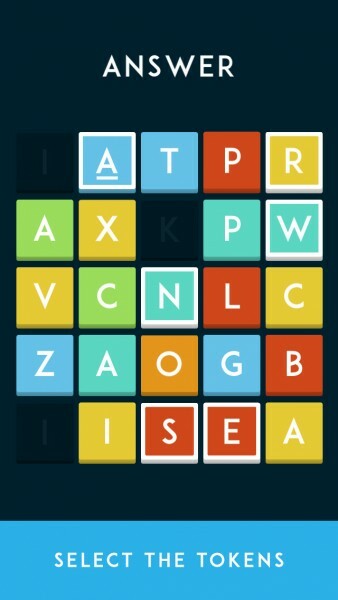 Your job is to spell out words with these tiles by tapping on the ones you want in order. 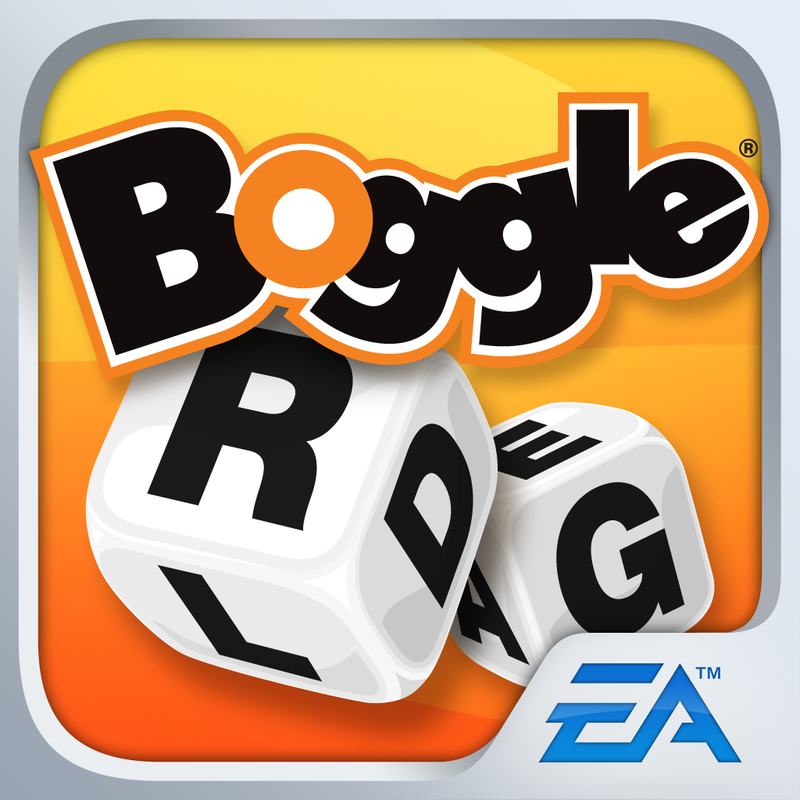 Unlike Boggle, Lettercraft allows you to use any letter tile on the grid, not just adjacent squares. Tapping on a selected letter allows you to deselect it. However, watch out for unused tiles — the longer they sit around, the more they’ll “heat up,” which you can tell by the shaking animation and how they turn from cool colors into deeper and warmer ones. If a tile ends up getting too hot, it can no longer be used and will be burned up on the grid. The round is over once the timer at the bottom runs out, and then you’ll be able to see your score and how many stars you’ve earned. This is the same game mechanic that was used in GREG, and I have to say that it works well for a word game as well. 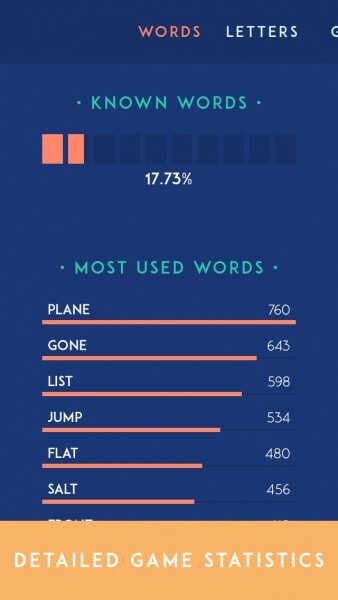 The gameplay of Lettercraft sets it apart from other word games, which largely remain static. 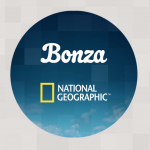 The time limit on tiles means faster games and more challenge for players. While Lettercraft is an initial free download, players are limited to the first five levels of Adventure only. Once you try to play the sixth level, the game will have a menu pop up asking to unlock the full game for $0.99. While many seem to be discouraged by this, I am enjoying what the game has to offer, so I opted for the full game upgrade for $2.99, which also includes additional color themes and game statistics. The themes and stats can also be purchased separately ($0.99 and $1.99, respectively), but it’s just an overall better deal to get everything at once. 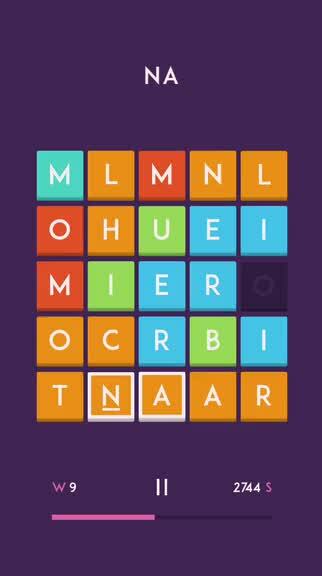 As a person who loves word games, Lettercraft is a new favorite. The visuals in the game are minimal and elegant, the sound effects are fun, and the game mechanic is distinctive and sets it apart from the rest. I highly recommend Lettercraft to anyone who enjoys word games, and the first five free levels are enough to give people a taste of the full game. If you enjoy the first few levels, then getting the full game is worth the couple of bucks. Plus, the statistics are handy. I just want to see online multiplayer implemented in the future, as that would make it easier to play the game with others. Fortunately, multiplayer does not cost anything extra if you just want to play with friends. You can find Lettercraft on the App Store as a universal download for free with in-app purchases.